Muhammad Ali is one of the most remarkable personalities of our time and the greatest sportsman ever to walk the earth. The death of Muhammad Ali, the former heavyweight champion known for his boxing brilliance, triggered a worldwide outpouring of affection and admiration for one of the best-known figures of the 20th century. Ali, who had long suffered from Parkinson's syndrome which impaired his speech and made the once-graceful athlete almost a prisoner in his own body, died on June 3, 2016 at the age of 74. 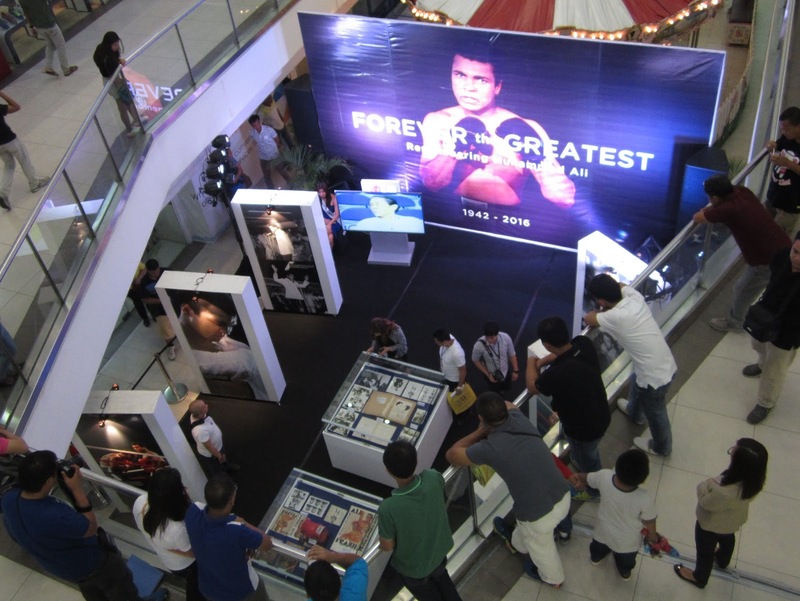 To honor this boxing legend, Ali Mall (a mall named after Ali) launched an exhibit before Ali's burial in the United States. This exhibit was a celebration of Muhammad Ali life and how the Filipinos remembered his unforgettable “Thrilla in Manila” fight. 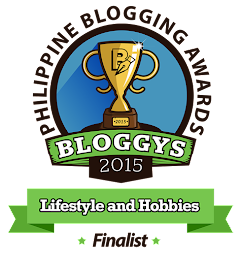 The exhibit will run from June 10 up to June 30, 2016. The Thrilla in Manila was the third and final boxing match between Muhammad Ali and Joe Frazier on Oct 1, 1975 at the Philippine Coliseum (renamed from Araneta Coliseum). The bout is consistently ranked as one of the best in the sport's history and was the culmination of a three-bout rivalry between the two fighters that Ali won, 2–1. Ali won by technical knockout (TKO). 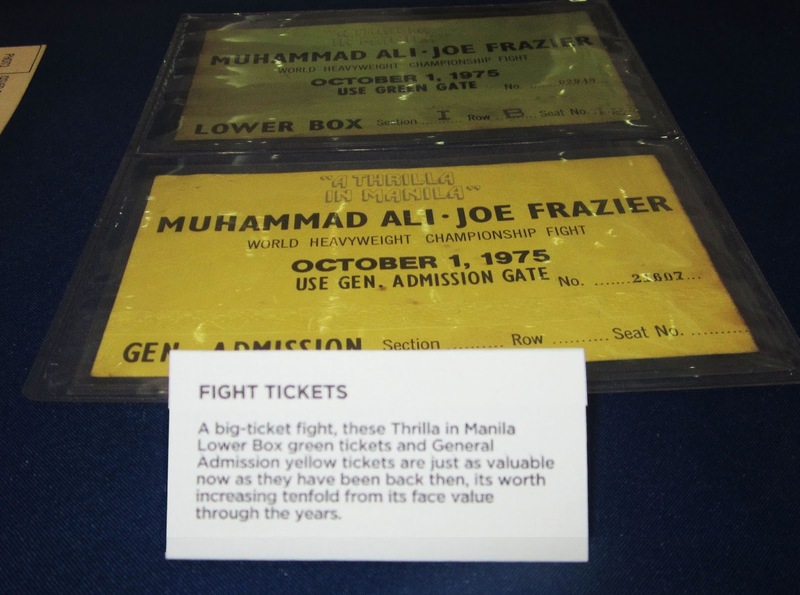 The contest's name is derived from the frequent rhyming boast made by Ali that the fight would be a "killa and a thrilla and a chilla, when I get that gorilla in Manila." Ronnie Nathanielz exhibited some of his memorabilia including boxing gloves with Ali's autograph, scrap book of the Thrilla in Manila fight and numerous photos of Ali. 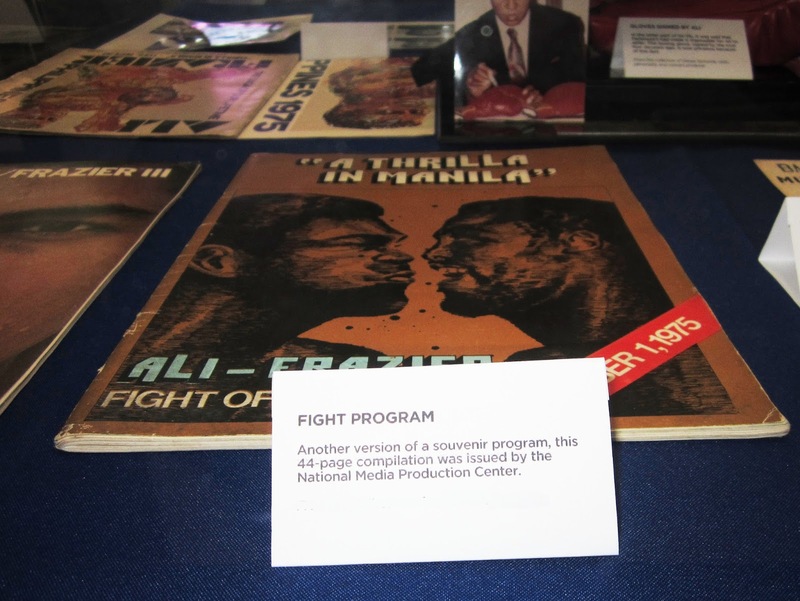 Some of Pinoy Kollektor’s collection were also on display including the original souvenir program, boxing tickets, autograph photo, magazines and fight banners. An original poster and promotional kit owned by Mrs. Perez was also on exhibit . Outside Araneta coliseum, a boxing ring was erected and a standee cutout picture of Ali stands inside the ring. Fans crowded around a screen playing videos of the 1975 match that put the Philippines on the map. Promotional photo of Muhammad Ali for the "Thrilla in Manila" fight.